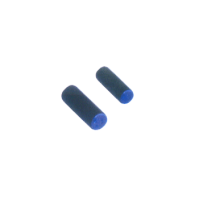 LF 125 kHz RFID tags have a read range of up to 10cm, have a smaller amount memory, and are not sensitive to radio wave interference—making them well suited for environments with metal and water. 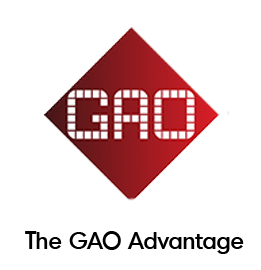 GAO RFID delivers a compilation of low frequency 125 kHz RFID tag options with key protocols that are designed for a wide variety of uses that include animal tracking, access control, and key fobs. Some of the key features for this product include close proximity and contactless read range of up to 3.93” (10 cm). 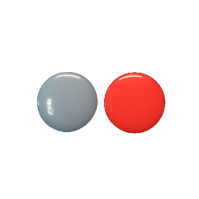 Additionally, the tags are not sensitive to radio wave interference, which makes them suitable for tracking in liquid and metal environments. Most of these RFID products are both waterproof and shock resistant. 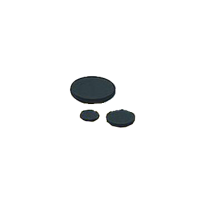 The tags have several chip type options that include TK4100, T5557, MF1S50, S70, Ti2048, Ti256, ICODE1, ICODE 2 and INSIDE 2 K. Moreover, some of the tags are EM4100 or other compatible RFID tags or IC EM4450 compliant. 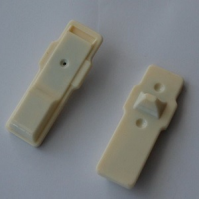 The material of each device can vary from one type of tag to another but the main materials used for the products are PVC, ABS, plastic or other resin material. The common usage for these devices range from Logistics, Anti-counterfeiting, Access Control, Industrial transponder, Ticketing, high security hands free, Industrial or Manufacturing automation, Prepayment Devices within others. The low frequency 125 kHz tags assist users in tracking livestock and provide an efficient access control particularly in the medical industry. These tags can be use for different applications that include access control, which helps to protect assets, confidential information and limits access to specific areas. Another application for this device is personnel’s tracking that enables locating personnel quickly. These products can also provide support in the logistics of different business for tracking and management of key elements of their performance. 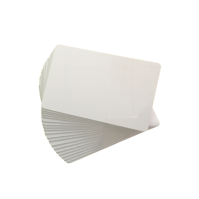 Feel free to browse our selection of LF 125 kHz for all of your RFID application needs. 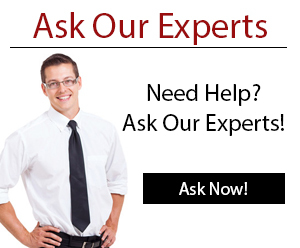 Our Experts are always ready to help with any questions you may have. This RFID smart seal padlock is a highly secure, high tech alternative to conventional padlocks that combines long-range RFID-reading performance for supply chain solutions. 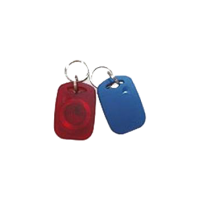 This low frequency RFID tag has a key ring design and is generally used for personnel identification, access control, and card payment. 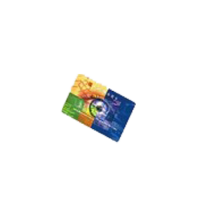 This low frequency, thin RFID card is commonly used for such purpose as employee identification, access control and asset tagging. 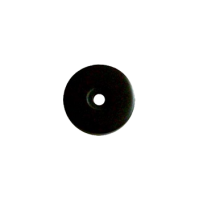 This 125 kHz clear disc RFID tag is commonly used in the warehouse or anywhere asset tracking is required. 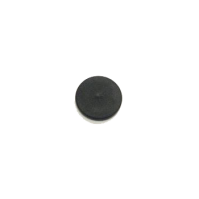 This 125 kHz Low Frequency (LF) Encapsulated RFID Tag is used for logistics, anti-counterfeiting, access control, and industrial applications. 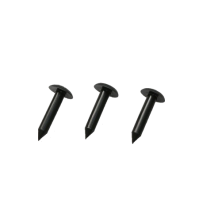 These 125 kHz Low Frequency (LF) RFID Nail Tags are used for tracking in applications that use pallets, cement, and wood. 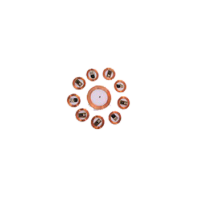 This 125 kHz low frequency employee RFID tag is used for identifying employees at entrance ways and secured rooms of offices. 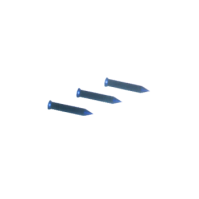 Small in size, they are easy to carry and use. 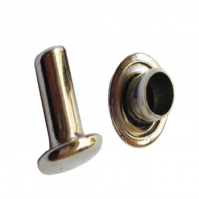 This tag is encapsulated within a highly durable case which makes it useful for a range of applications from implanting into pets to laundry management. 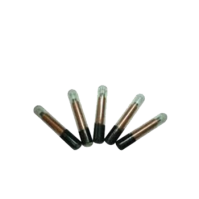 These 125 kHz LF High Temperature RFID Tags track assets even in high temperatures and are ideal for laundry, industrial, and logistics applications. 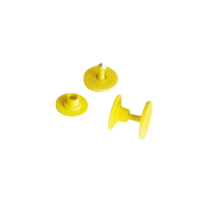 This 125 kHz Low Frequency Animal Tracking RFID Ear Tag is designed to be used with livestock tracking applications such as cattle, sheep, and hogs. This passive low frequency RFID tag is designed for applications including logistics, anti-counterfeiting, and access control. This 125 KHZ Low Frequency Clamshell RFID Card is used for ticketing, hands free access, manufacturing automation, and prepayment devices. This low frequency (LF) passive clamshell RFID card EM 4450 is waterproof and wallet sized. 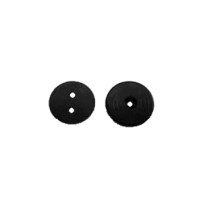 This 125 kHz Low Frequency Encapsulated RFID Tag is contactless and read only, commonly used for logistics, access control, and industrial applications. 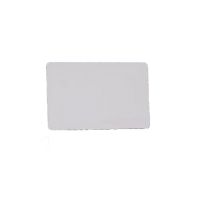 This 125 kHz Low Frequency ISO Thin RFID Card is wallet-sized with a slot for attaching strap and is used for personnel identification and access control. 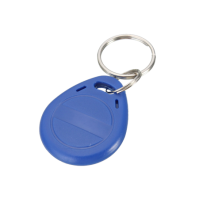 This 125 kHz Low Frequency Key Fob RFID Tag is designed with an attached to key ring for use in personnel ID and access control. 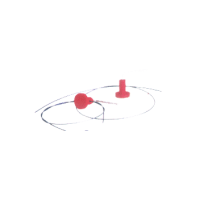 This passive low frequency RFID tag is ideal for laundry applications, supply chain management, inventory control, asset tracking, and process control. 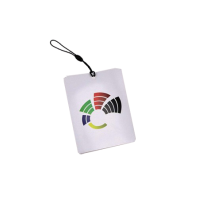 This 125 kHz RFID identification card is useful for personal identification and is useful to protect information data regarding personal information. 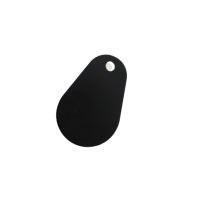 This 125 kHz key fob RFID tag is encased in an ABS housing, waterproof, shock resistant and designed for access/parking control, personnel/event tracking. 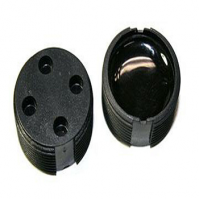 This 125 kHz Low Frequency Pole RFID Tag is designed to be inserted into a hole or attache via epoxy for automobile, pallet, cement/wood tracking applications. This low frequency clamshell RFID card is used in a variety of applications such as ticketing, security access control and prepayment devices. 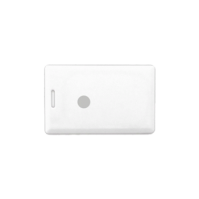 This 125 kHz Low Frequency Thin RFID Card is a wallet sized tag with slot for attaching a strap and is used for ticketing, access control, and payment devices. 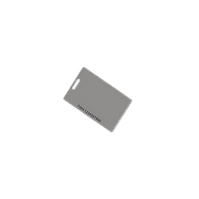 This 125 kHz Low Frequency (LF) Thin RFID Card is designed as a wallet-sized tag suitable for personnel tracking, access control, and asset tagging. 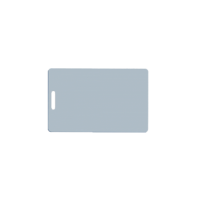 This 125 kHz Low Frequency Wire Lock RFID Tag is a copper wire and locking device attached to assets using the locking tag. 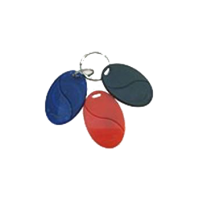 This RFID Keyfob Tag is more hard and durable when compared to traditional RFID Keyfobs in the market. 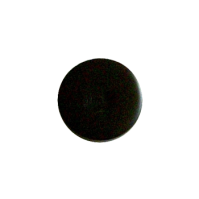 It is available in most common RFID chip types in two frequencies. 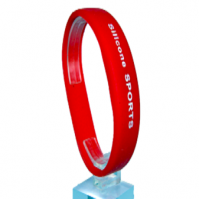 This silicone lightweight RFID wristband is useful for providing people with access to swimming pools, aqua parks, health and fitness centers or amusement parks. 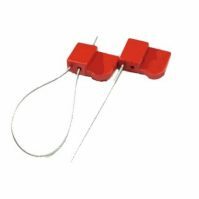 This dual frequency LF Micro Tag is extremely lightweight and compact, which can withstand wet and dusty conditions and is suited for asset management systems. 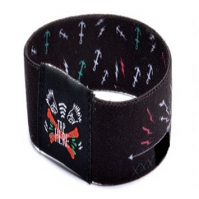 This dual frequency X-Band Elastic Wristband Tag is easy to wear, flexible, printed with digital engraving and can be used multiple times. 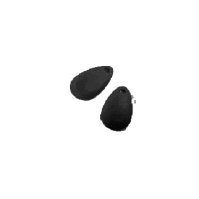 This dual frequency Sports Wristband RFID Tag is able to withstand humidity and extreme temperature, light weight, available in different sizes and ideal for swimming pools and spa. 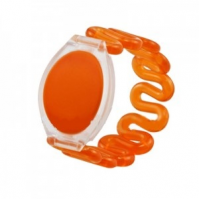 This dual frequency Wristband RFID Tag is easy to wear, flexible and water resistant. 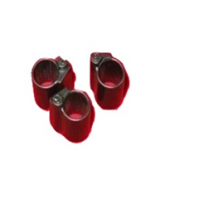 It is widely used in access control and tracking applications. The LF-Rivet Tag’s unique form factor and manufacturing material makes it lightweight and is best suited for industrial and agricultural identifications applications. 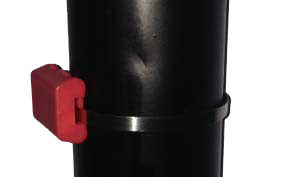 The LF-Waste Bin Tag’s small form factor and made from a nylon/PC material making it suitable for waste management solutions in challenging environments.